The Mozilla Firefox free download version is now officially out. Use this web browser for Windows, Linux and Mac OS X to browse the internet effectively. Mozilla's latest version of Firefox is now officially available for download. This version is the Firefox 12. You can download the Mozilla Firefox 12 and use it on Windows, Linux and Mac OS X platforms. The Firefox 12 incorporates various improvements from its predecessor version, the Firefox 11. You will come to know once you use the browser for surfing the internet. 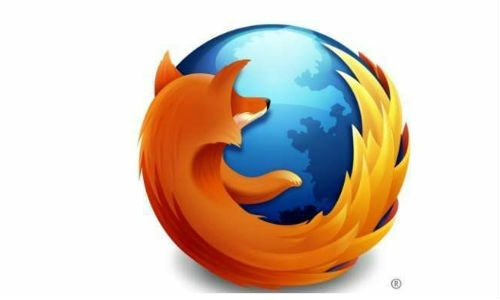 The next version of the Firefox browsers, termed Firefox 13 is scheduled to be released on the 5th of June this year. Click here to download the Firefox 12 now. It is absolutely free.